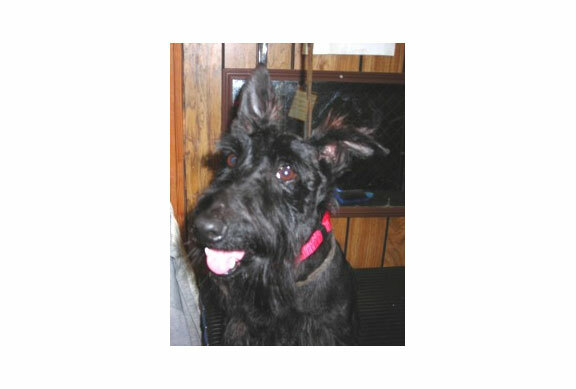 Katie, spent her first 5 years in a Puppy Mill providing those cute little Scottie puppies you find in pet stores and on the internet. She now wants a real home, where she will be loved and cared for. She will need a home with patient and kind adults, no small children. She needs a fenced yard to run in. She does get along with most other dogs. If you can give Katie this type home, please fill out the online application and mention Katie.